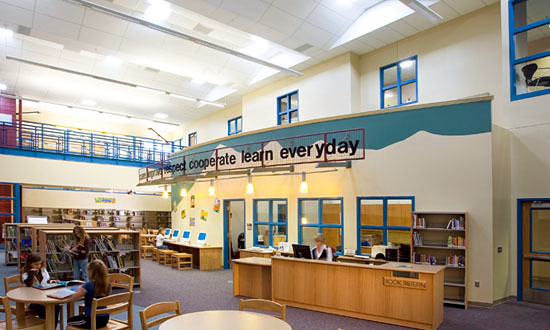 Designed by RB+B / Hutton Ford Architects, LLC, this was a new 66,864 square-foot, two-story elementary school with crawlspace/basement. 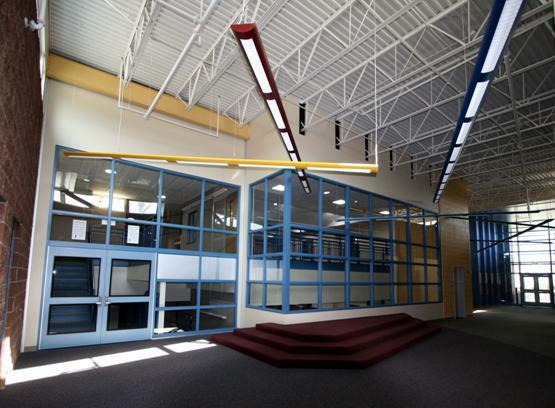 Roxborough was one of the Douglas County School District’s energy efficient prototype schools. 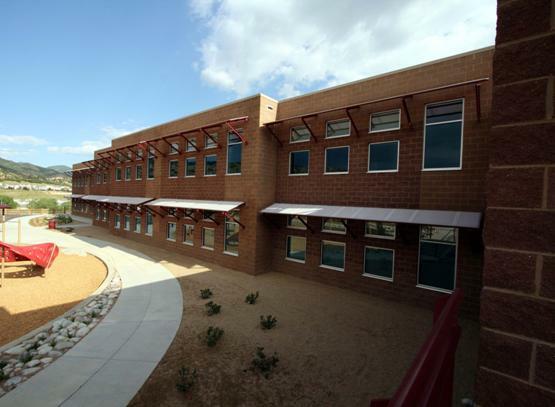 Sustainable elements included a high-efficiency building evelope as well as an emphasis on daylilghting. 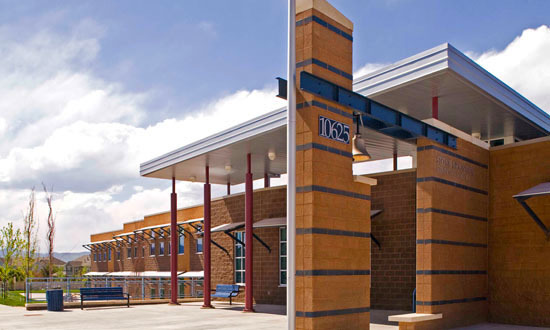 Increased student and staff comfort, improved student performance, lower energy costs (including 30% smaller-than-average boilers), and unique design features all added to the success of this innovative educational project. Thisproject was awarded the 2008 CEFPI Impact on Learning Award (Sustainable Category).